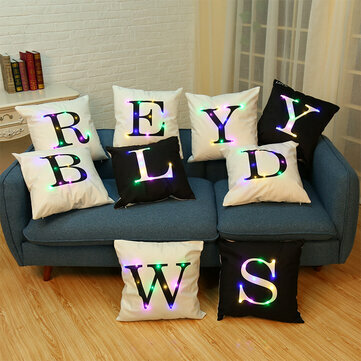 Soft and plush material, more comfortable. 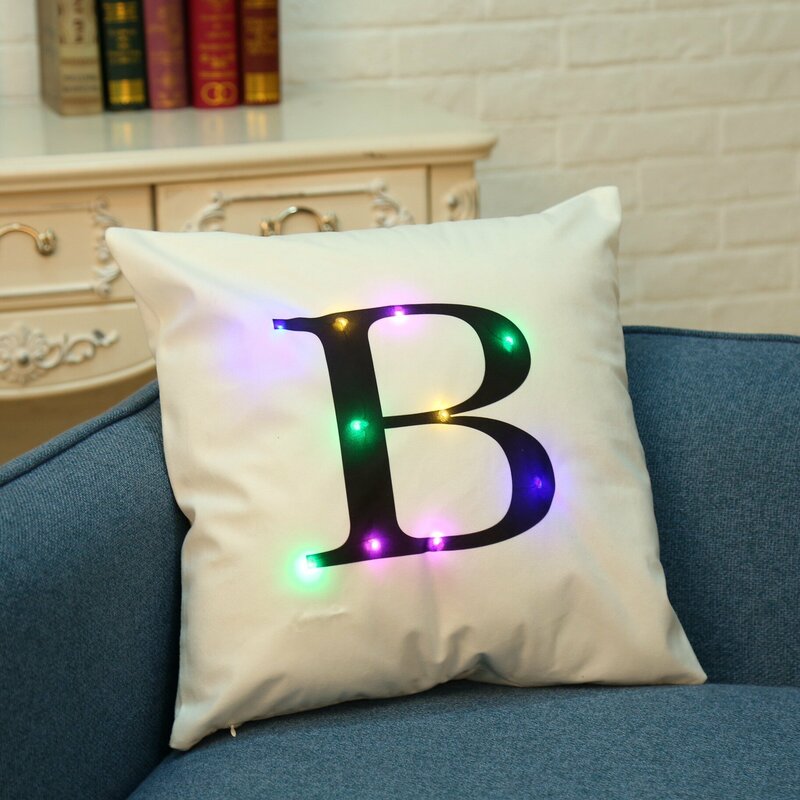 Creative LED pillowcase, great for Christmas decor. There is a switch controlling the light. A total of three gears: respectively, off the lights, light flashing state, light steady state. Size: 45cm x 45cm / 17.71" x 17.71"